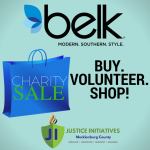 Justice Initiatives (JI) is partnering with Belk for their Semi-Annual Charity Sale! 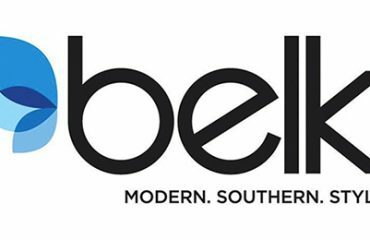 For only $5 you can purchase a ticket to Belk’s 4-hour private sale dedicated to supporting non-profit organizations like ours. 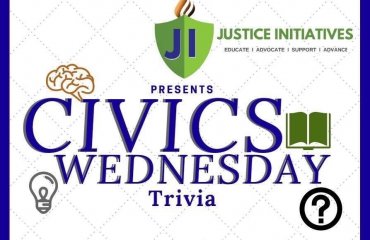 100% of the proceeds from the ticket sales go directly to JI. The sale will take place on Saturday, November 3, 2018 from 6-10 AM in every Belk store nationwide. 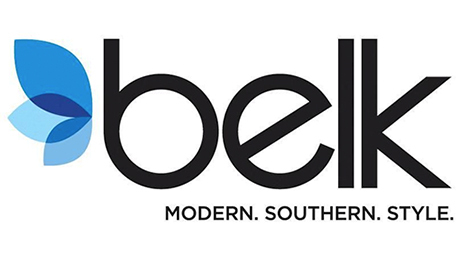 Private sale customers can receive up to 75% off of their Belk purchases, including special savings on rarely discounted brands. Your $5 ticket is also worth $5 off of your purchase during the sale. Can’t attend or want to come in earlier? 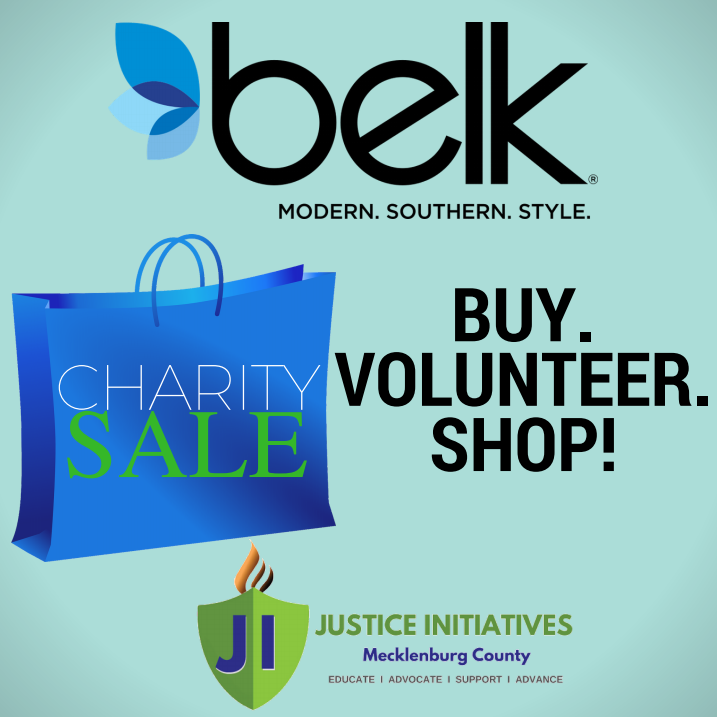 Simply present your Charity Sales Ticket to a Belk associate and ask them about reserving merchandise ahead of time. 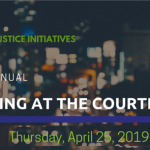 Each ticket sold assists JI’s ability to educate the community on the importance of a healthy court system, and to fund innovative programs that help build public trust and confidence in our courts. 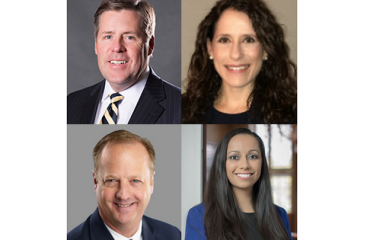 Enter your payment information and ONLY enter shipping information if you would like your tickets mailed to you or delivered at the Mecklenburg County Courthouse (the shipping address in this case should be the Courthouse address with suite number where you would like delivered). If you will pick up your tickets from the Courthouse do not include shipping information. 2. If you would like to pay for your tickets by cash or check and pick them up, send a reply to this email to set up a time. You can mail checks to P.O. Box 33545, Charlotte, NC 28233 with “Belk Tickets” in the memo. 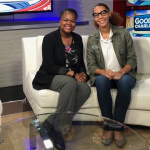 We look forward to receiving your order, and thank you for your support!